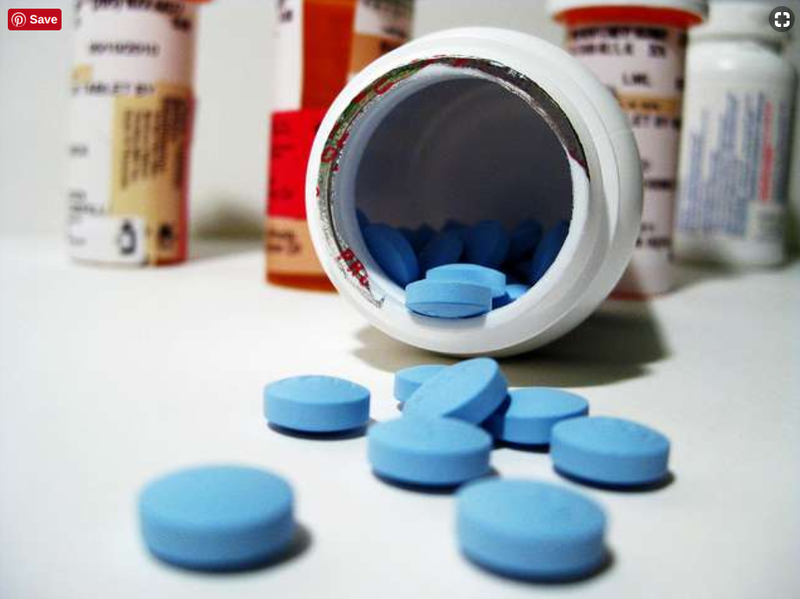 Florida lawmakers this year passed a bill that limits prescribing of controlled substances for patients suffering from acute pain and mandates new continuing education requirements for health-care professionals as ways to combat the state’s growing opioid problem. To ensure that doctors, nurses and other professionals are aware of the new rules and requirements, representatives from eight health care boards will meet June 21 in Orlando for the first “Joint Committee on Controlled Substances” meeting. The group --- comprised of representatives from the boards of Medicine, Osteopathic Medicine, Dentistry, Nursing, Optometry, Pharmacy and Podiatric Medicine and the Council on Physician Assistants --- will meet to discuss proposed changes to the rules regulating medical doctors and osteopathic physicians and when they can prescribe controlled substance for patients, according to an agenda. The Legislature limited the prescribing of controlled substances for acute pain but, after lobbying by medical groups, agreed to exclude patients who suffer pain stemming from terminal conditions, end-of-life or palliative care or certain traumatic injuries. The proposed changes to the medicine board and osteopathic board rules track the legislative exclusions. The various health-care boards held a public meeting in April on the new law, but the June 21 gathering will be the first official meeting of the Joint Committee on Controlled Substances. The group will also elect a chair and a vice chair. The proposed rule changes and a copy of the agenda can be found here.